Police Chief Scott Allen, Fire Chief Timothy Harhen and Department of Public Works Director John Haines are notifying residents about the potential impact of a snowstorm on Tuesday that is expected to affect the evening commute. 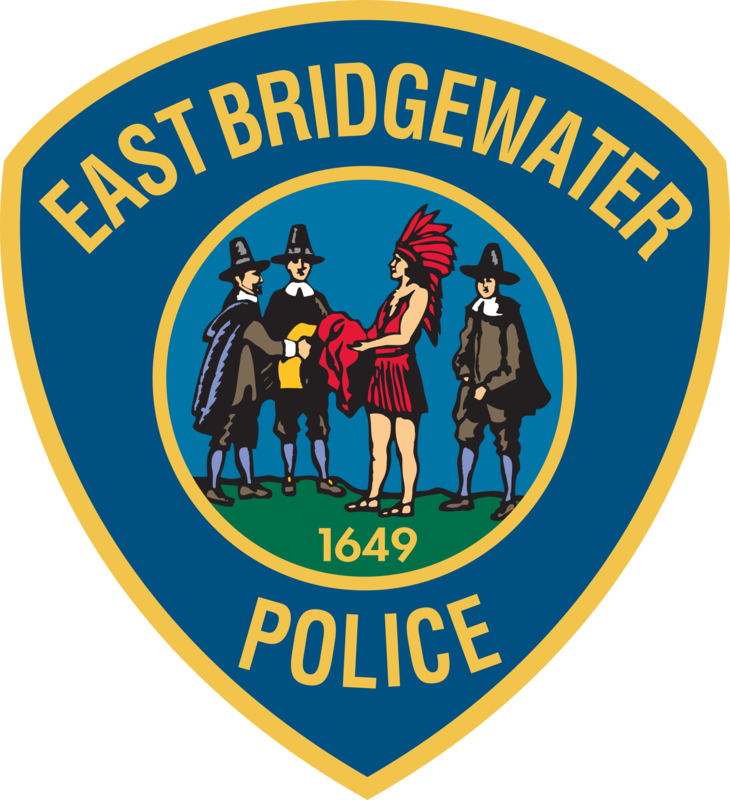 Chief Scott Allen reports that the East Bridgewater Police Department hosted a successful training course for community members about reacting to active shooter incidents. Police Chief Scott Allen, Fire Chief Timothy Harhen and Director of Public Works John Haines would like to provide East Bridgewater residents with safety tips and precautions ahead of two snowstorms that are expected to effect the region on Friday and over the weekend. Police Chief Scott Allen and Fire Chief Timothy M. Harhen report that the East Bridgewater Police and Fire Departments responded to a motor vehicle crash on Plymouth Street Wednesday morning.